Apple is doing some housecleaning, as it turns out not every single one of the 2 million+ apps in the App Store are actually used or downloaded. Shocking. Apple has liked to flaunt its app numbers over the years, but now that it’s been overtaken by Android, it won’t exactly hurt them to remove the apps nobody even cares about. In another interesting tidbit, Apple is also limiting the name length of apps to 50 characters to help prevent search trickery elevating mediocre apps high up the search results. Developers will often use extremely long app names with dozens of keywords purely for the sake of boosting its chances of showing up in a search. The review and deletion process begins on September 7. 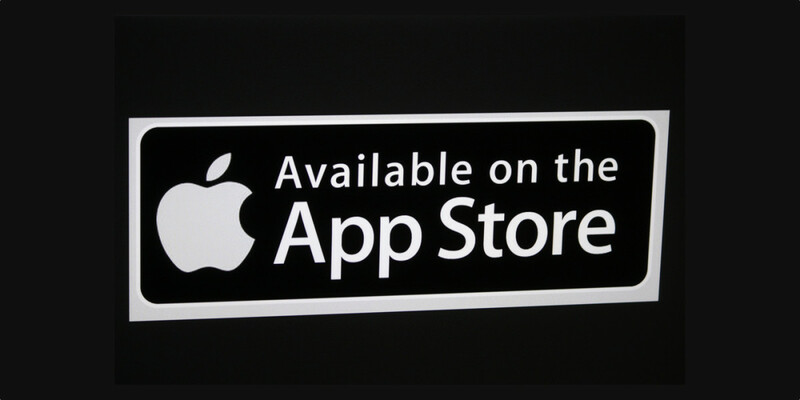 Developers whose apps are at risk for deletion will be asked to submit an app within 30 days to keep it in the App store. Users can continue to use an app after it’s been removed, but no new users will be able to access it.